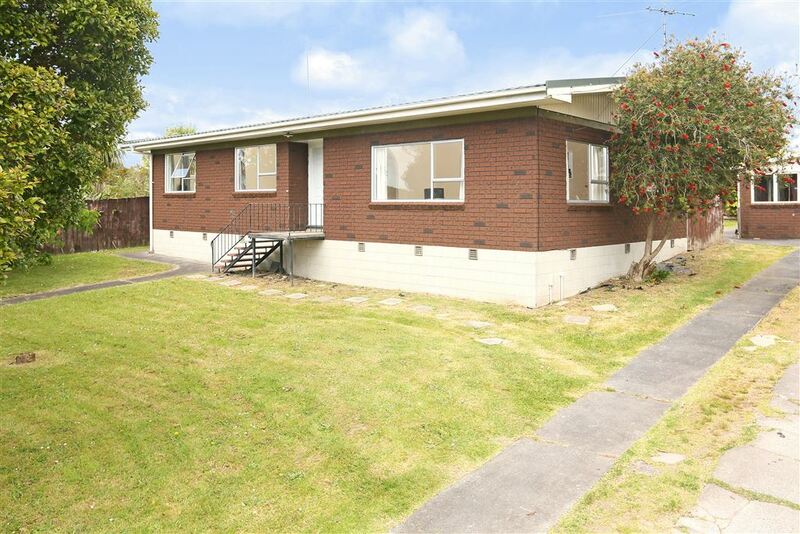 Prime spot, approx 810sqm flat Section, road frontage and an absolute money maker. Located towards the Lincoln road end of universal drive, the location is within close proximity to shops, supermarkets, motorway access. With good primary and high schools in zone, this property should tick most if not all boxes. It is time to explore the potential of this property. Please speak to the local council for the possibility to sub-divide. This is rare and not too many are available in the area. We have a copy of the latest LIM available from the vendors. On offer is an extremely tidy 3 bedroom house on super-sized section. This home will suit home buyers that need a big backyard for the kids and developers alike. Our vendors have moved overseas and do not intend coming back. We have been advised to stay right out of the pricing process and focus only on bringing buyers to this lovely property. Let's keep it simple. If this sounds interesting to you, please call us. We are here to help.